Real estate properties ( for sale ) in Bago, Myanmar. For real estate info in Bago city, please select Bago city. . 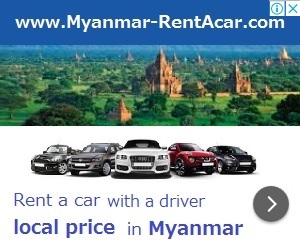 Reasonable price for sale in Pyay! Cineplex for sale near railway station! Good Landed house for sale in Taung Guu . A good landed house for family living in Pyay ! Suitable Price Landed House For Sale In Daik Oo !